Are you ready to start your search at used car dealerships near you for used cars in Milwaukee? When looking used car dealerships near you with a broad selection of used cars near Milwaukee, come to Ewald’s Venus Ford. At the new and used car dealerships near you, we have a wide variety of used cars near Milwaukee at Ewald. Not only that but your Ewald’s new and used car dealerships near you also has some of the most affordable prices around on used cars near Milwaukee. Does your search include used trucks? What about lifted trucks for sale in Wisconsin? If you want to cruise down the streets of Milwaukee turning heads, a lifted truck for sale in WI from Ewald’s Venus Ford is the place to go. We have the lifted trucks for sale in WI that can promise you an outstanding performance as well as unbelievable style. When you buy one of our lifted trucks for sale in Wisconsin, you will see that Ewald’s Venus Ford can be your one-stop-shop for lifted trucks for sale in Wisconsin. 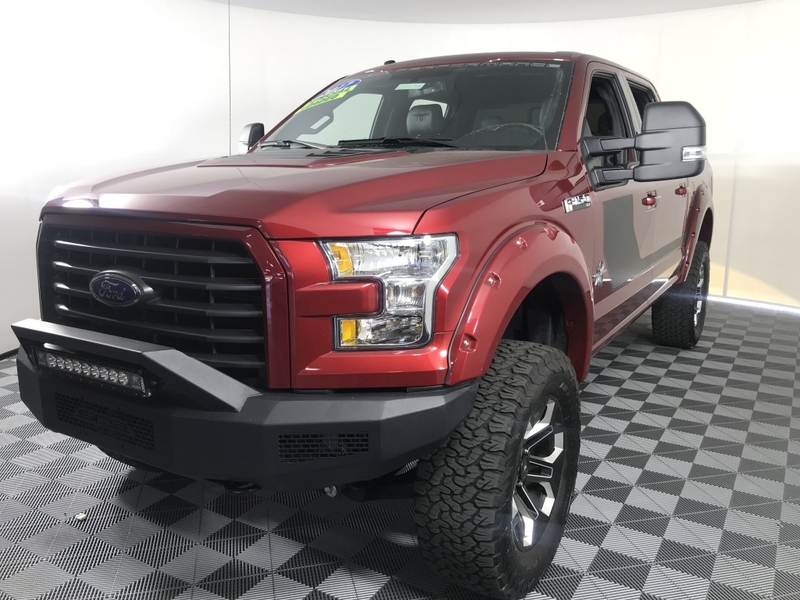 When you want to drive travel down the streets of Wisconsin with and vehicle for sale that is certain to turn heads, we have the Ford truck for you. Like the used Ford F-150 XL lifted truck for sale in WI. This used Ford F-150 lifted truck for sale is a real show-stopper. This Ford F-150 lifted truck comes equipped with many customized features. Like the SCA Black Widow package. This package includes a 6-inch lift kit, 20-inch custom wheels, and 35-inch tires. As well as a LED light bar, an off-road bumper, customer heated leather seats, and more. This fantastic Ford F-150 lifted truck for sale in WI also comes with remote start, a spray-in bed liner, and a panoramic sunroof. Come and check out this incredible Ford F-150 lifted truck for sale and take it for a test drive around Wisconsin today. When it comes to customized lifted trucks for sale in WI, Ewald’s Venus Ford is the only new and used car dealership near you that you are sure to need. We look forward to having you discover for yourself all that we have to offer you in lifted trucks for sale in Wisconsin. Ewald's Venus Ford loves to provide Wisconsin drivers with the best lifted truck buying experience possible. 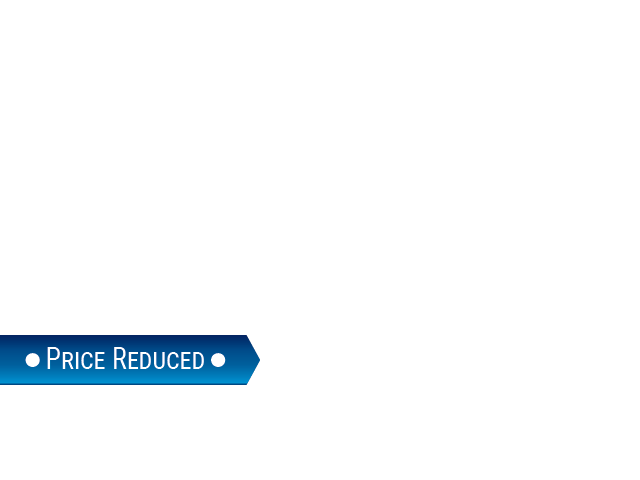 When you check out our lifted trucks for sale, like the Ford F-150, it is no different. When it comes to buying Ford F-150 lifted trucks for sale in Wisconsin at used car dealerships near you, Ewald’s Venus Ford is here for you. Check out our incredible inventory selection of lifted trucks for sale today. Whether you choose a lifted truck for sale or another new or used car near Milwaukee, we have the right vehicle waiting for you at Ewald’s Venus Ford. Visit Ewald’s Venus Ford at 2727 E Layton Ave. Cudahy, WI 53110. Or give us to schedule an appointment at (414) 236-7442.